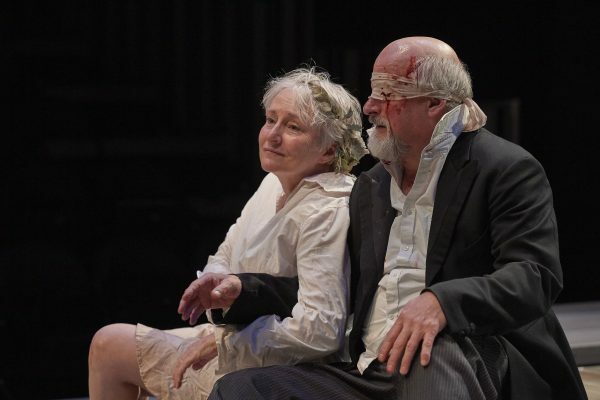 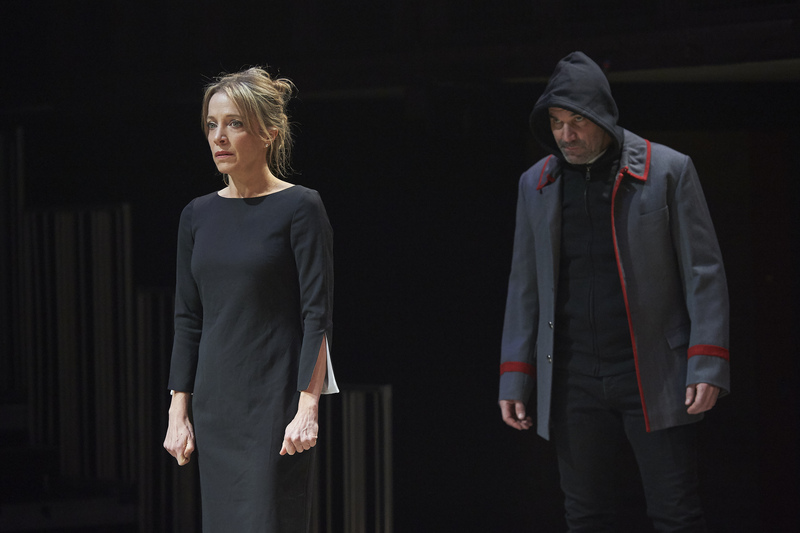 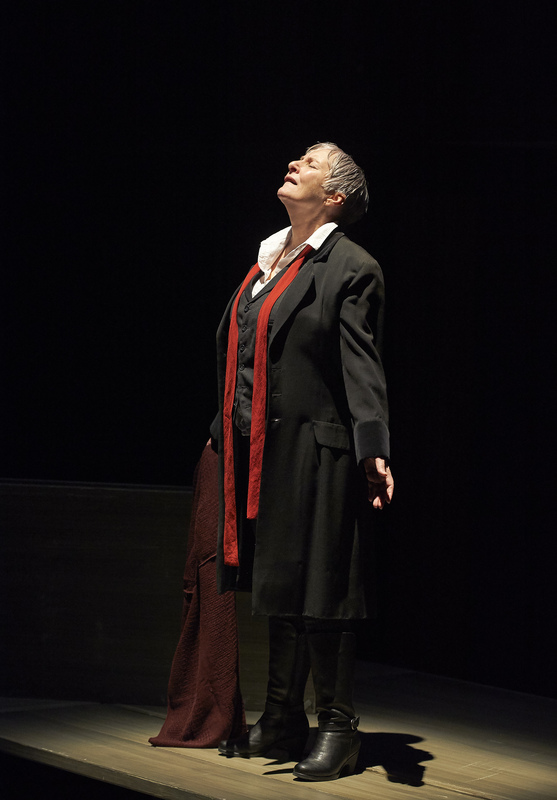 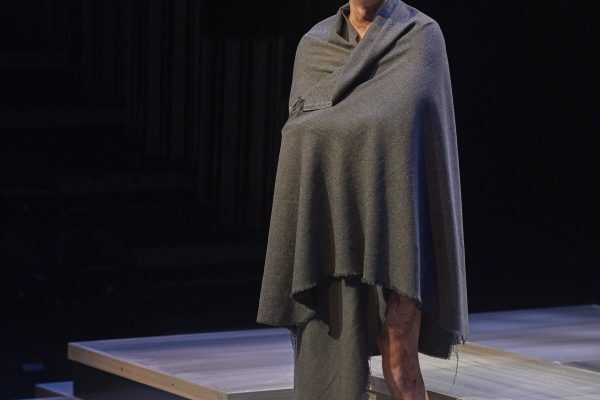 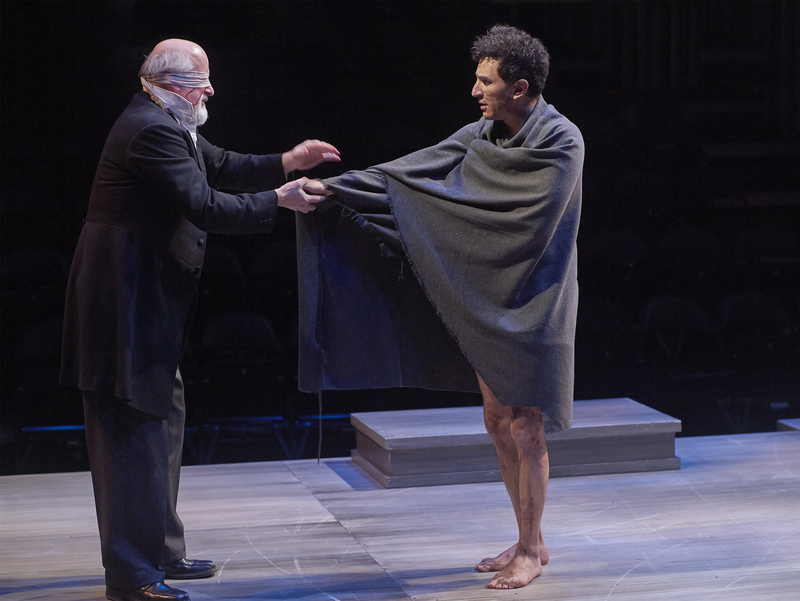 Widely considered Shakespeare’s masterpiece, Lear tells the story of an aging monarch’s loosening grip on the reigns of power and the slow, lonely descent into madness that follows. 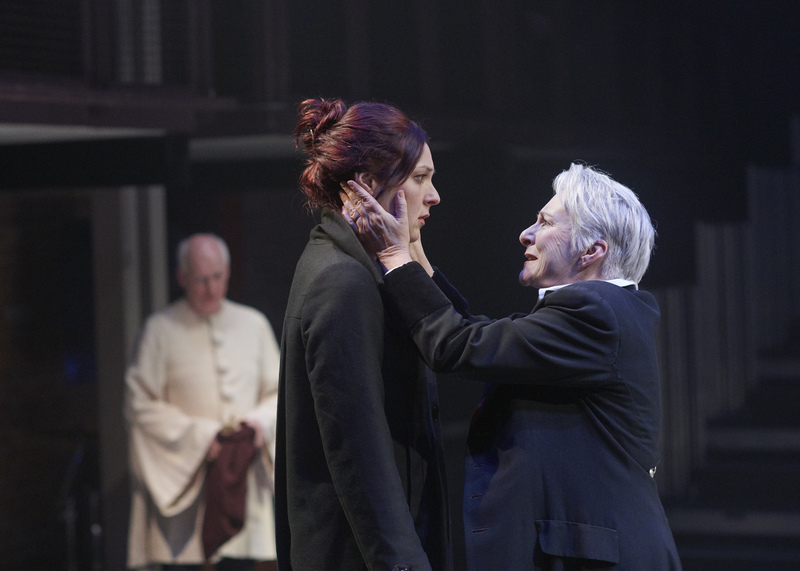 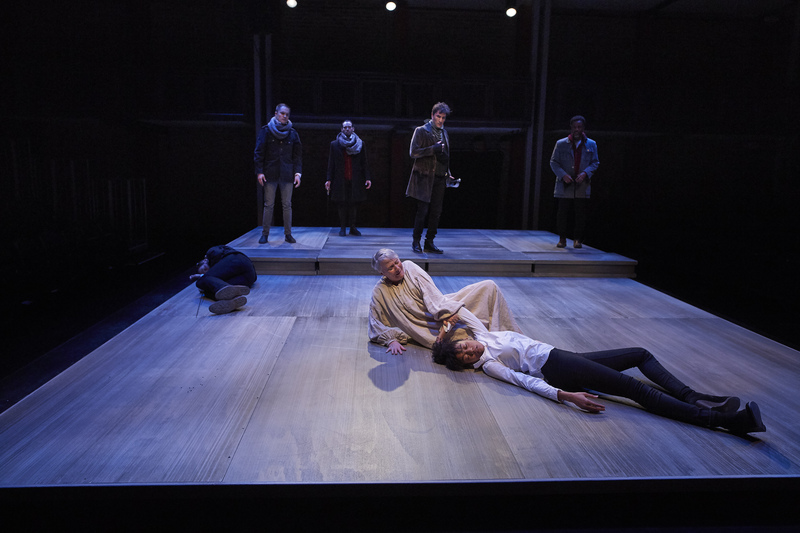 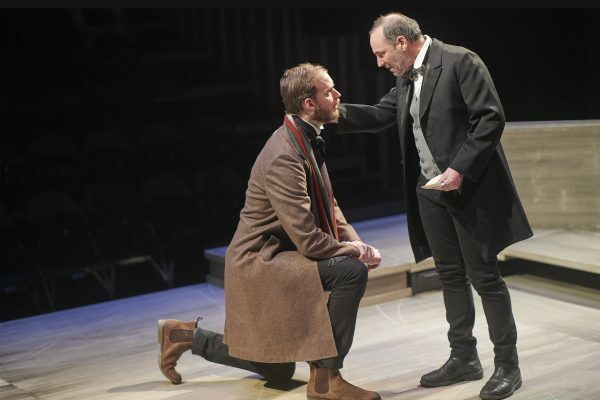 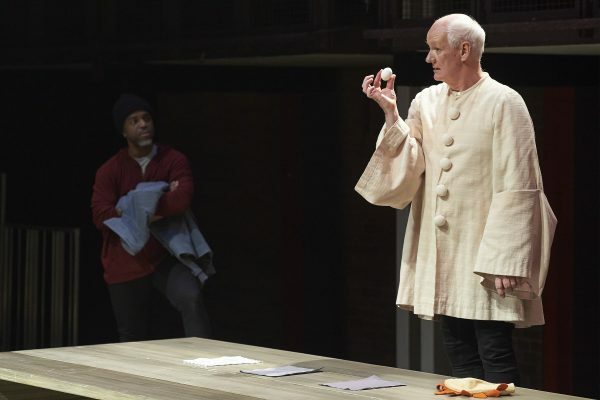 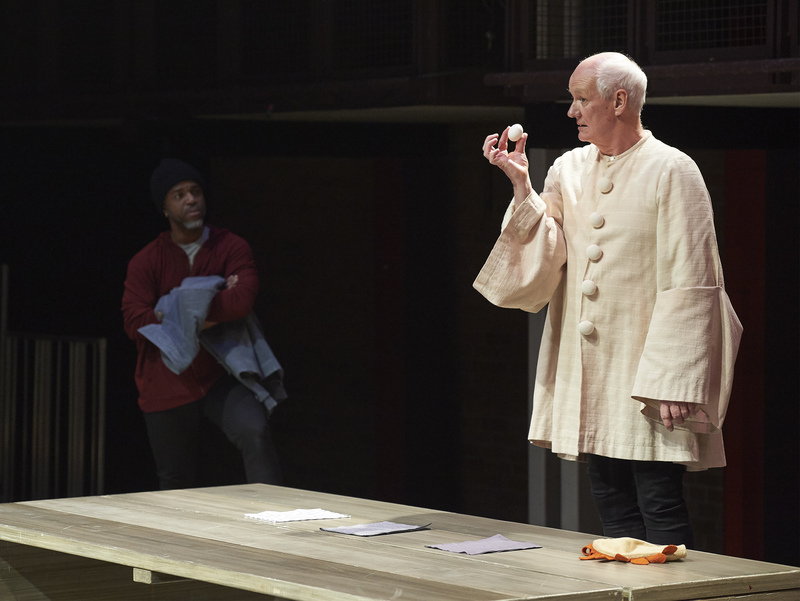 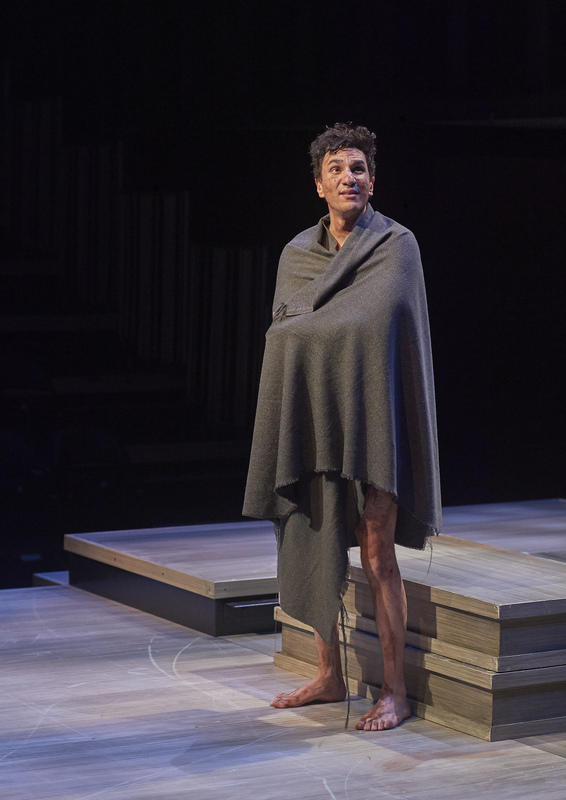 The Dora award winning Groundling Theatre Company follows their celebrated productions of The Winter’s Tale and Measure for Measure with an intimate and provocative Lear at the Harbourfront Centre Theatre. 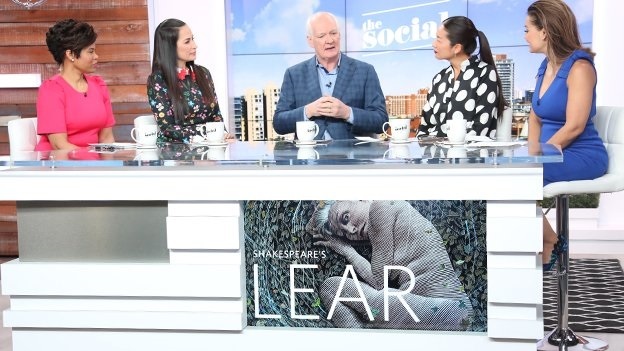 Starring one of Canada’s most celebrated actresses, Seana McKenna, in the title role, this production promises to bring new life to Shakespeare’s classic tale, challenging our assumptions about familial loyalty and the fragile balance of sanity and chaos that exists within us all.